Preeti Gurnani, MD. - Nephrology Specialists P.C. American Board of Internal Medicine, Internal Medicine and Nephrology. Chronic Kidney Disease and Glomerulonephritis. 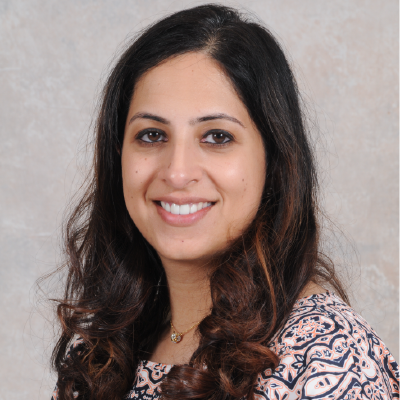 Dr. Gurnani has convenient office hours in Merrillville and is accepting new patients. Languages spoken: English and Hindi.